“If I learn Hindi will it help me with other language?”, a very common question asked to me . So here is my answer – Yes, learning Hindi language is going to help you to study a lot of other languages. But first I would like tell you quickly few benefits of learning Hindi language then we will discuss how its going to help you to help other language and I will tell you again, based on my own personal experience, how knowing Hindi has helped me to speak and understand other 6 language partially and fully. 2. Hindi is spoken worldwide by over 400 Million people approx. 5 % population of this world speaks Hindi, that goes like 1 out of every 20 people speaks Hindi. 3. India is globalizing and Indians are globalizing even faster, that makes you communicate with them in deeper level. 4. Indian economy is 2nd fastest growing economy in the world after China, which leaves you lots of opportunity in coming days, and of course it won’t complete without learning Hindi. 5. India is very colorful and incredible, on top of everything, its very affordable compare to many countries to travel, so travelling India can be full of fun by learning Hindi. 6. Hindi language is one very oldest language and is very poetic language. Deeper Hindi study on Hindi literature can help you go poetic so much. 7. If you want to explore Hindu religion, Indian culture then, learning Hindi is one very important part of it. Sometime I really like to use this word “Hindi” as group of language, as it has taken words from many languages, mainly from Sanskrit and then other language like – Farsi, Turkish, Arabic, Urdu, English etc. And also due to , many other state languages of India are a bit reflection of Hindi. 1. Sanskrit – Hindi is descendant of Sanskrit. Hindi use same Devanagari script for writing as Sanskrit does. Over 50 % words used in Hindi are Sanskrit derived. So learning Hindi is definitely going to help you to learn world’s oldest language, which is about to extinct, now only used by Hindu priest (Pundits) in some holy worships – Sanskrit. 2. Nepali – This is another beautiful language widely spoken in Nepal (Official) & India, which has got so much similarity from vocabulary to grammar. I will say 30 % language match. 3. Gujarati – The official langue of state of Gujarat, Gujarati are famous all over the world for their business mind and foods as well. This language use the same script , Devanagari which Hindi language use. 4. Bengali – 3.5 % of the world population speaks Bengali language, which has got pretty much same grammar pattern and many words are similar in Hindi Hindi & Bengali. 4. 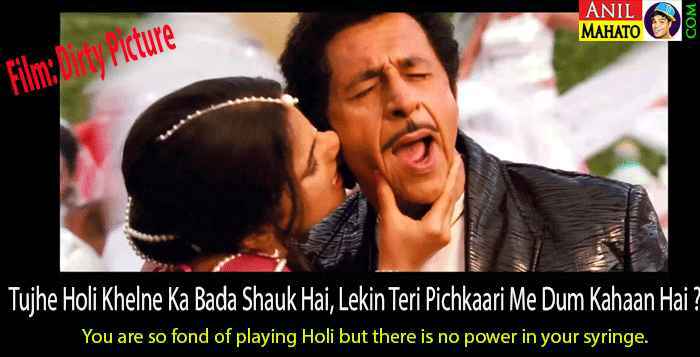 Bhojpuri – Mostly spoken in Bihar & Uttar Pradesh, only the tone is different and few local dialect it has got , otherwise , basically its Hindi language only. A Hindi speaker can understand 70- 80 % Bhojpuri. 5. Avadhi – This is another language like Bhojpuri , a reflection of Hindi you will see there too. 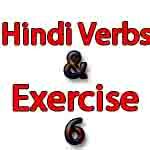 Hindi Student's Common Doubt 1 – "Like to __ & Fond Of ___"
You are doing excellent job for hindi learners. 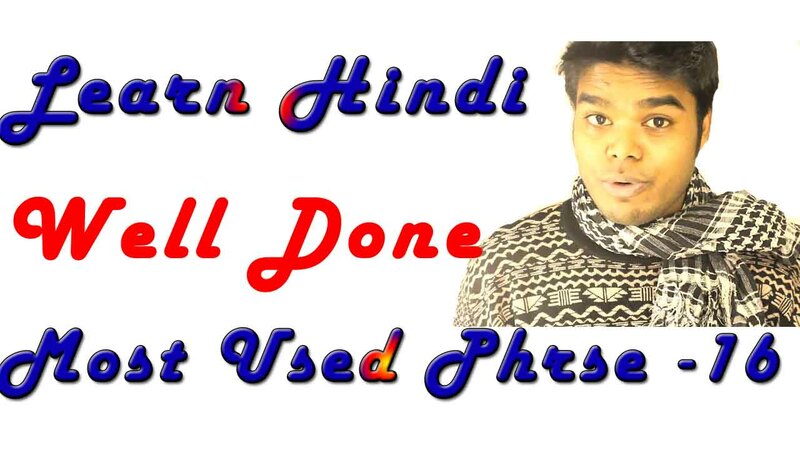 Anil, I love your videos and I am struggling to learn the Hindi alphabet now. You are an inspirational teacher. Are you still making videos? I do not see much new work for 2027….?? Of course, I have not studied everything yet, ha ha ha. What are you doing these days, let us know….. Comment:Wow! Anil such a great teacher. I now know how to speak some hindi phrases. I like your audio and video clips. You have really been a great teacher. Thanks so much .